The receiver clicks but you are still holding your cell phone with a grin that reaches from ear to ear. Most of the conversation that just took place is a blur but this one phrase is pulsating like an electrical current in your mind: upon reviewing your resume, we believe you are a potential candidate and would love to bring you in for an interview. Excitement and relief washes over you. The hours of resume critique and revision have finally paid off. You can now relax because all that’s left is the interview and you’re a “people person” (studying public relations. duh.) so the job is basically yours… right? Sure, you may get along great with people but the interview is not a time to fly by the seat of your freshly pressed suit pants. 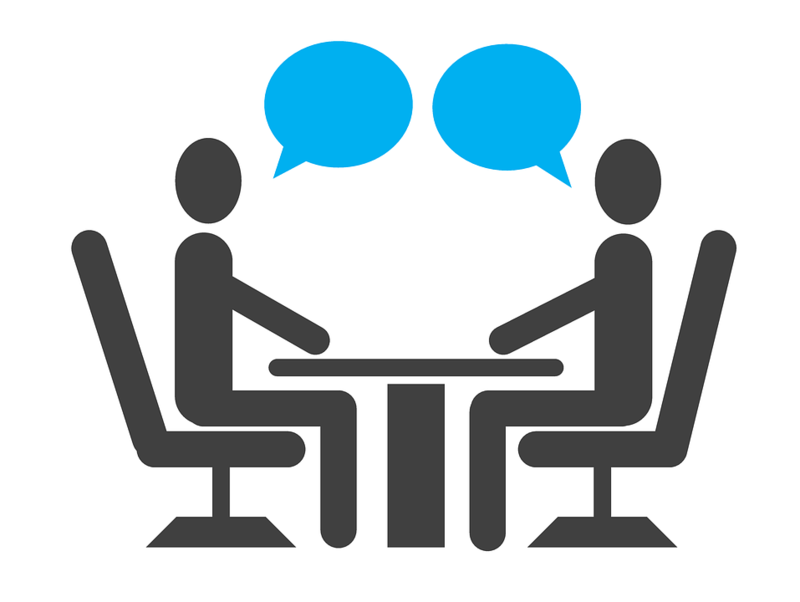 In fact, employers consider the interview just as, if not more important than the actual resume. It provides key insights for the employer that cannot be found on a piece of paper. These include how you will respond under pressure and whether or not you are a good fit with the company’s culture. Think of the in-person interview this way: you are the actress, the employer is the director and the interview is your final audition before casting decisions are made. To really stand out and avoid stage fright, here are some tips from actual PR professionals on how to keep your competitive edge before, during and after the interview process. Make sure you have done your homework before you step into the employer’s office. Go online to learn more about the organization and its industry. Consider the following questions as you do your research: What is the company’s history? What do they do? Who is the CEO? What is the mission statement? Have they been in the news lately? industry. It is an effective way to showcase your work and distinguish yourself among the sea of competitors. It may sound superficial but appearance plays a critical role in whether or not you get hired—especially in the communications industry. Professional appearance, in both grooming and attire, is expected at most organizations. It is important to know that “appearance” includes how you conduct yourself as well. After the interview, make sure to follow up. This can mean sending a hand-written thank-you note or an email with links to your personal website so they can view your recent work. While the interview requires a certain amount of preparation, it does not need to cause paralyzing fear. Remember that your resume made the cut. It communicated to your employer that you are a qualified and impressive candidate—worthy of consideration. Ride on the momentum that is your resume, implement these four professional tips and you will be able to walk into that interview room with confidence. Kelly Brunken is a senior public relations major and business management minor at Brigham Young University. One of her favorite things public relations has taught her is how to write meaningful stories about people and events in an effort to bring about positive change. When she isn’t conducting an interview or typing at her laptop, Kelly enjoys cooking, traveling and spending time with family and friends.